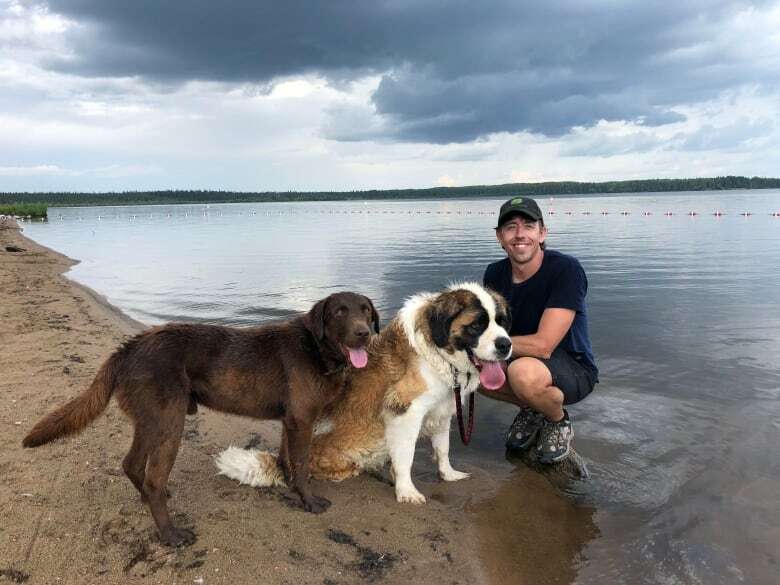 A pilot who went missing on Sunday has been found dead in a plane wreck south of Oldman Lake, Alta., about 100 kilometres northwest of Edmonton. 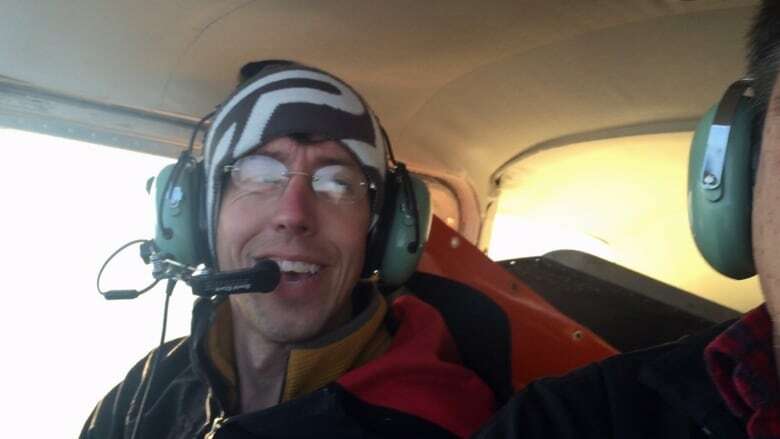 The body of Scott Schneider, 40, and his Cessna 172 were found in a treed area on Thursday afternoon, the Royal Canadian Air Force said in a news release Thursday night. One of Schneider's dogs was on board and did not survive the crash, Capt. Trevor Reid told CBC News. An extensive search for Schneider had been underway all week. The air force started looking for his missing aircraft north and west of Edmonton on Monday afternoon, after Schneider didn't come to work. The Cessna departed Edson, Alta. at 5:20 p.m. on Sunday, and was scheduled to land in Westlock, Alta. at 7 p.m. 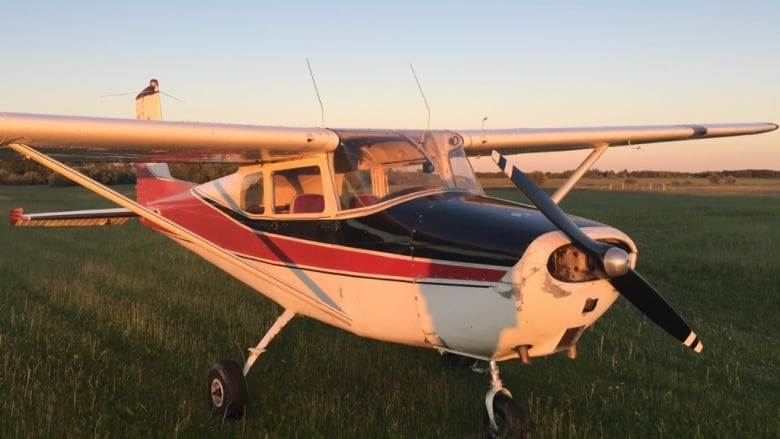 The single-engine plane never arrived in Westlock, RCMP Cpl. Chris Warren said, noting there hadn't been any contact with the pilot. Schneider's plane was found after crews reviewed radar logs from a nearby airport, Reid said. The Transportation Safety Board will investigate the cause of the crash.